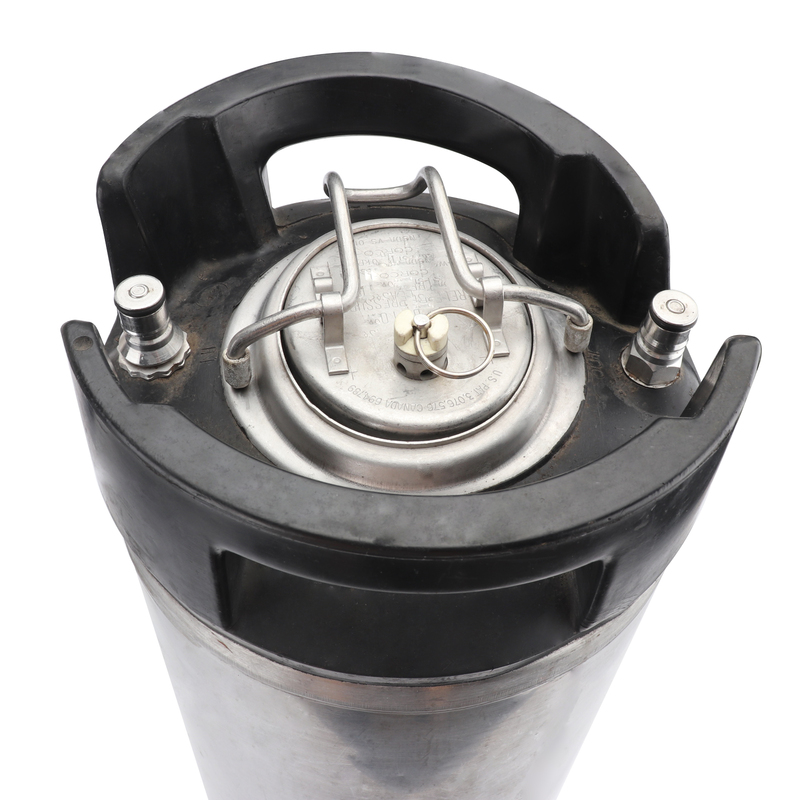 Why we said these cornelius kegs are 90% new not 100% new. 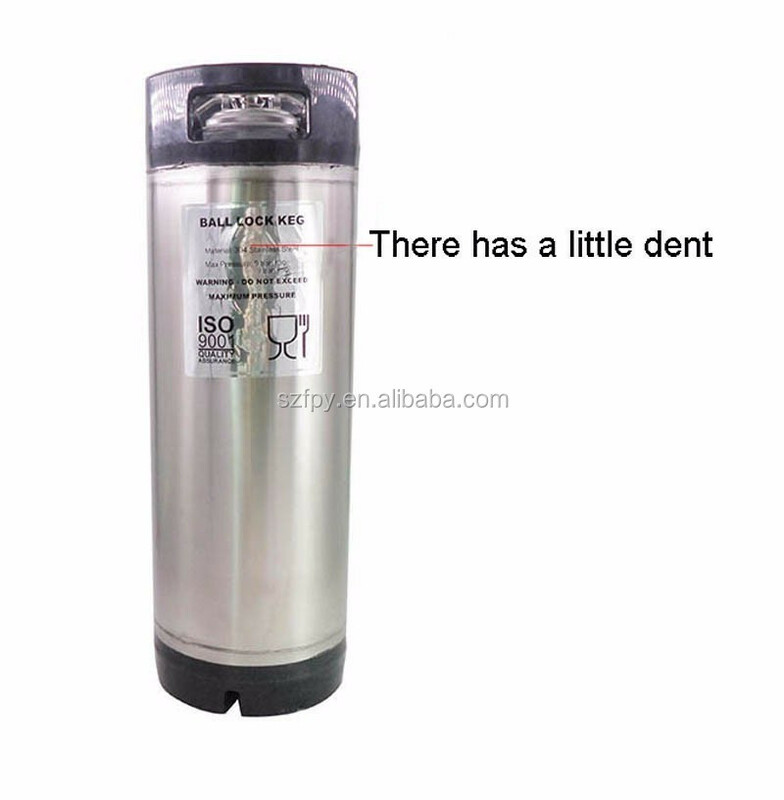 1-90% new means this kegs is used not new kegs. 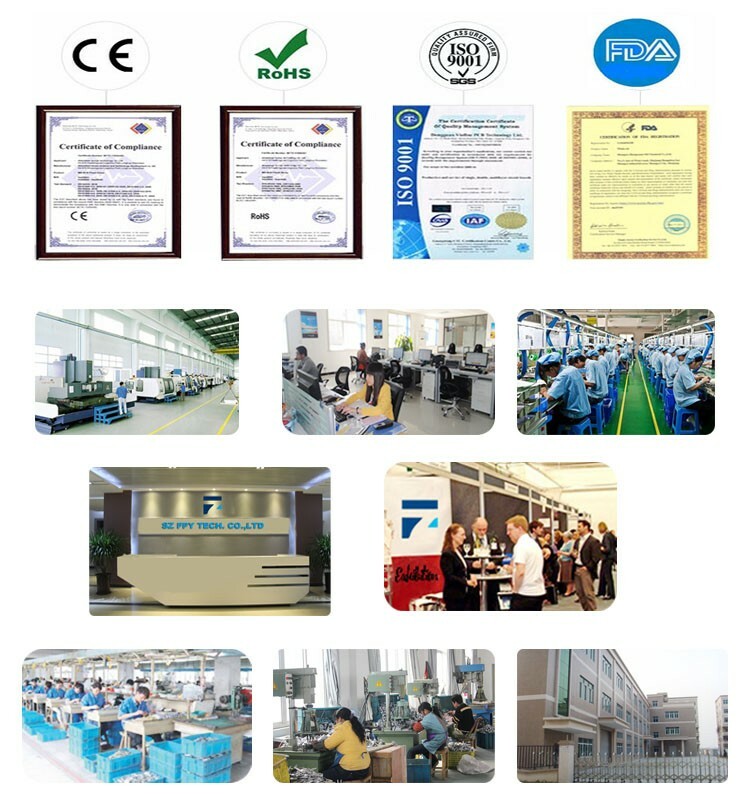 in stock in market now. 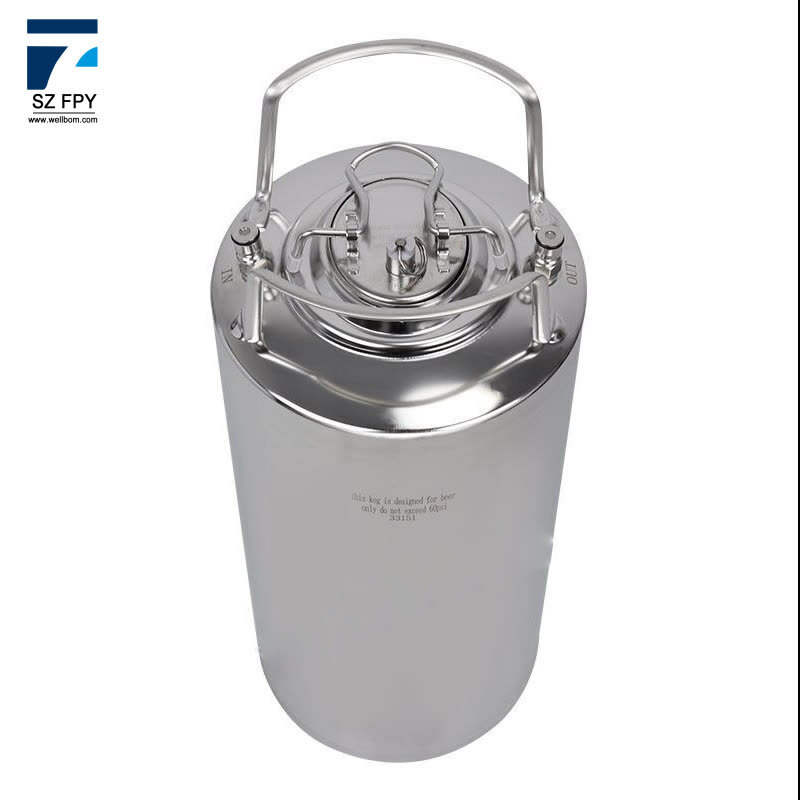 of old one(like ball lock,lids and so on).Keg Condition is based on old kegs.These kegs have a little bent,it will not affect its function.if u can;t accept,pls don;t buy.or we don;t accept any bad feedback and dispute. 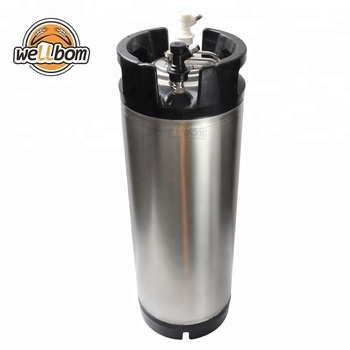 5 Gallon Ball Lock Corny/Cornelius Keg ideal for home brewers. 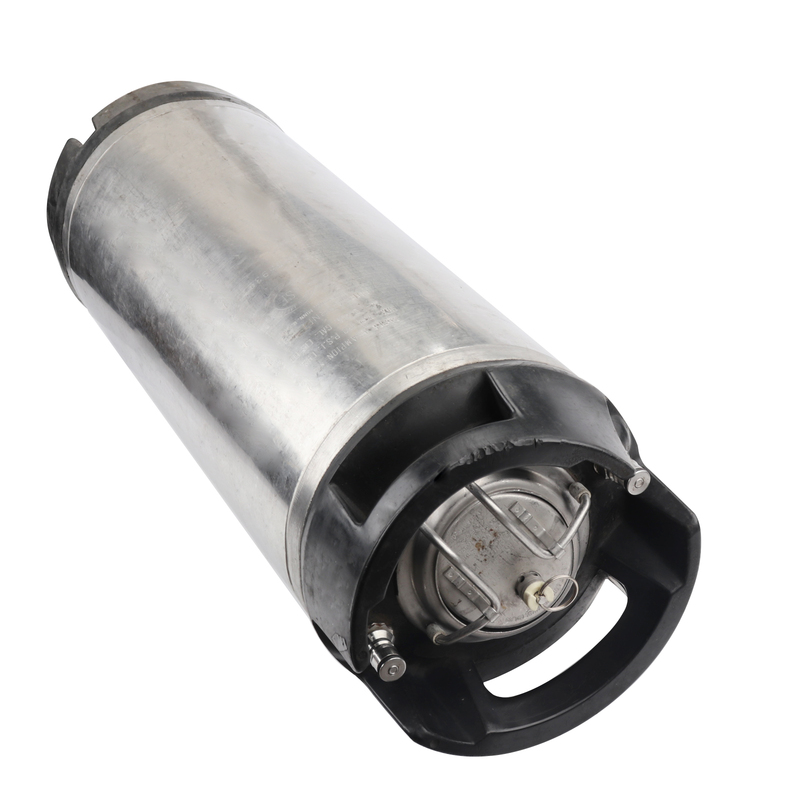 Keg is in good condition and has been tested and holds pressure. Comes with new lid ,New Connectors,New Stainless Steel Pipe.It's about 90% new. dings and scratches are to be expected. The keg will need to be thoroughly cleaned before use. 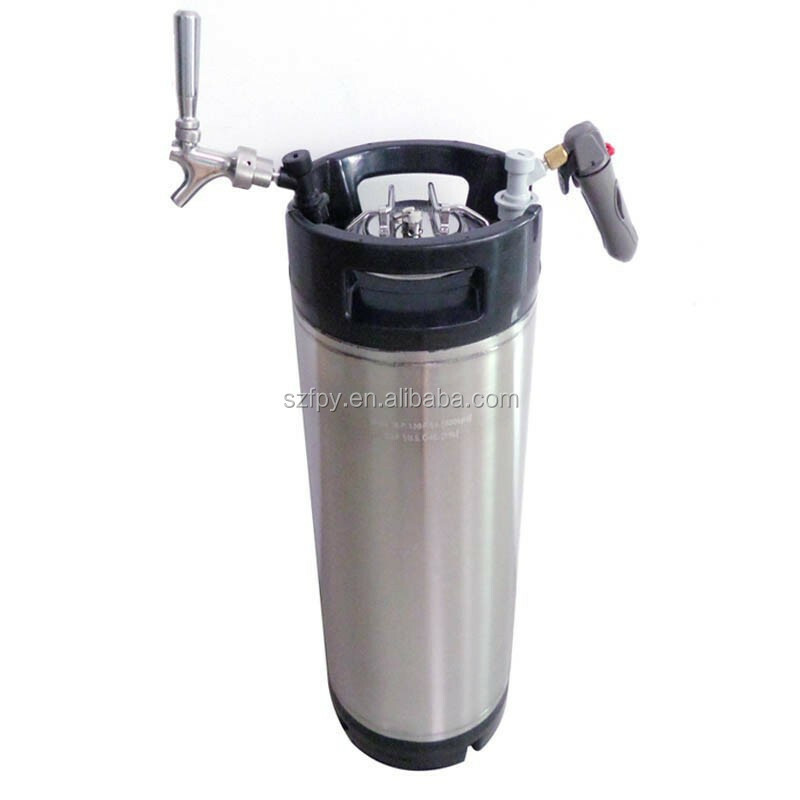 The beer tap is stainless steel and the co2 keg charger kit is high quality ,too.